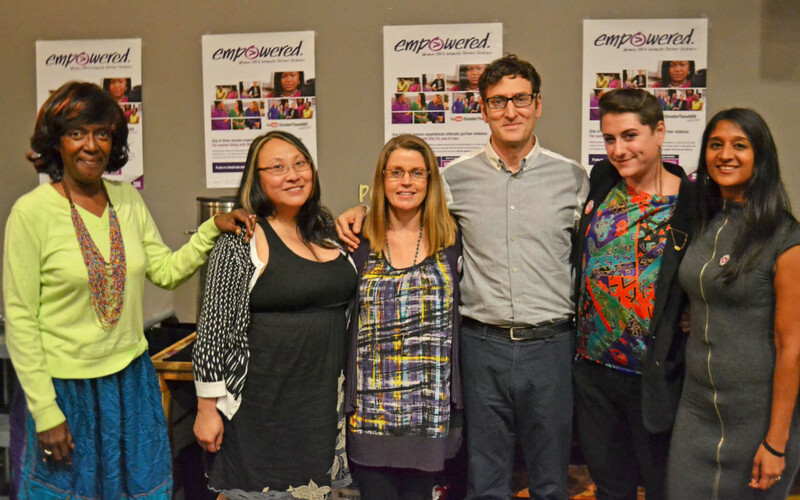 The event was hosted by Positive Women’s Network – USA (PWN-USA) and sponsored by W.O.R.L.D., HIVE, Women’s HIV Program, and Transgender Law Center. 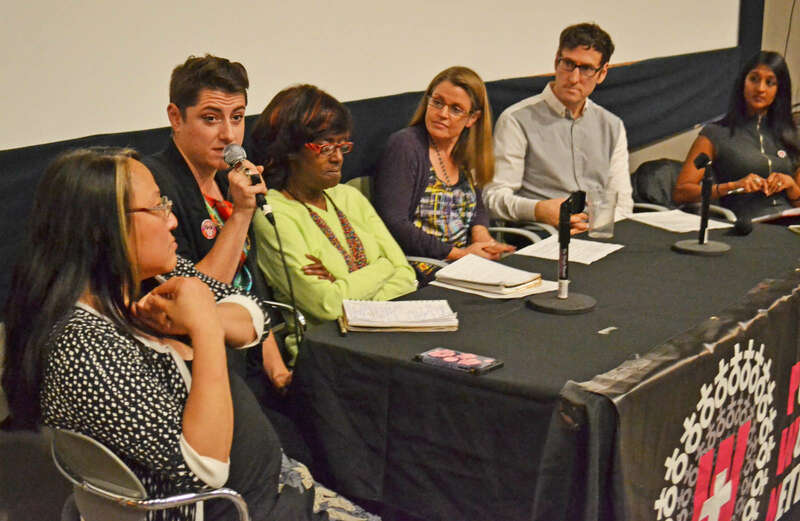 After the video, there was a wonderful panel discussion and Q&A session on violence against WLHIV, trauma-informed care, and how we can make the world a better place for WLHIV. N. Dietz, Outreach and Linkage Specialist for W.O.R.L.D.